 Thank you for your participation in the City of Chicago’s Vision Zero West Side outreach! 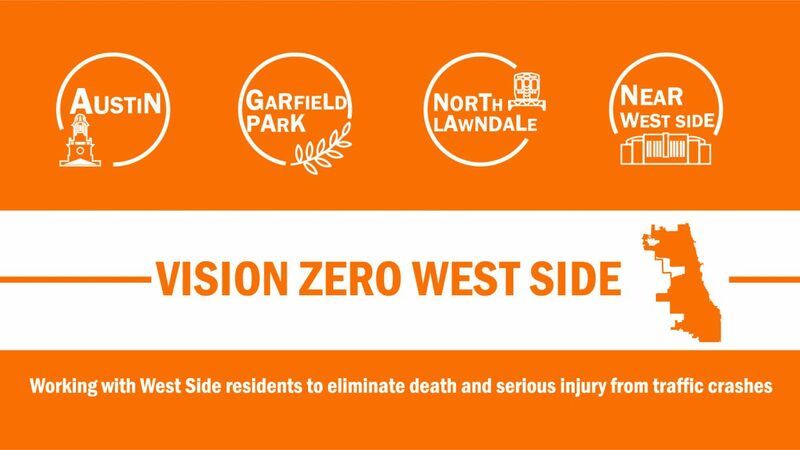 Vision Zero West Side is developing community-based plans for traffic safety, specific to the needs and character of the Austin, Garfield Park, North Lawndale and the Near West Side communities. The program relies on insight from community members to determine the best ways to reduce severe traffic crashes and is funded by a National Safety Council grant. 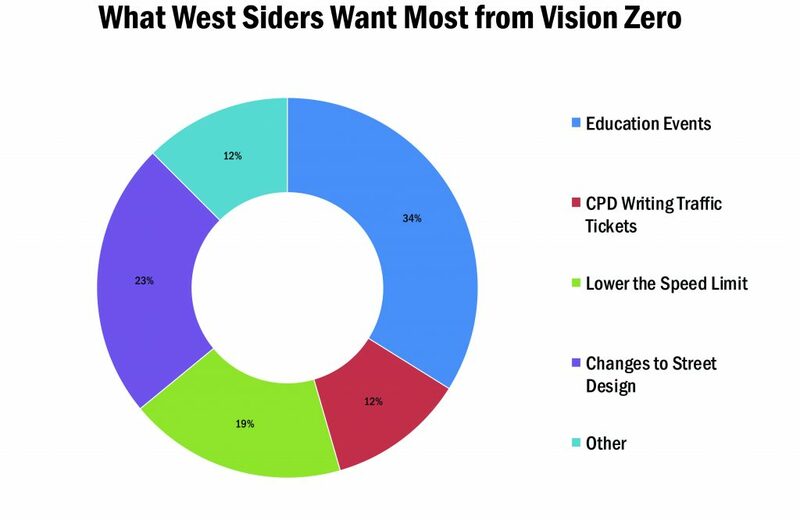 We are pleased to share the results of the first six months of community engagement for Vision Zero West Side, part of the larger Vision Zero Chicago initiative. 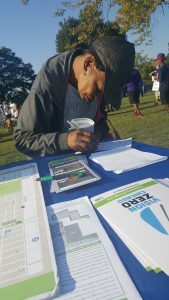 Since starting in June, the Vision Zero Chicago team has contacted 7,775 people on the West Side and attended 225+ community events. 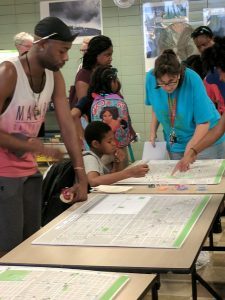 By collecting 273 responses through surveys and public meetings, we learned that West Siders most want to see Education Events and Changes to Street Design. 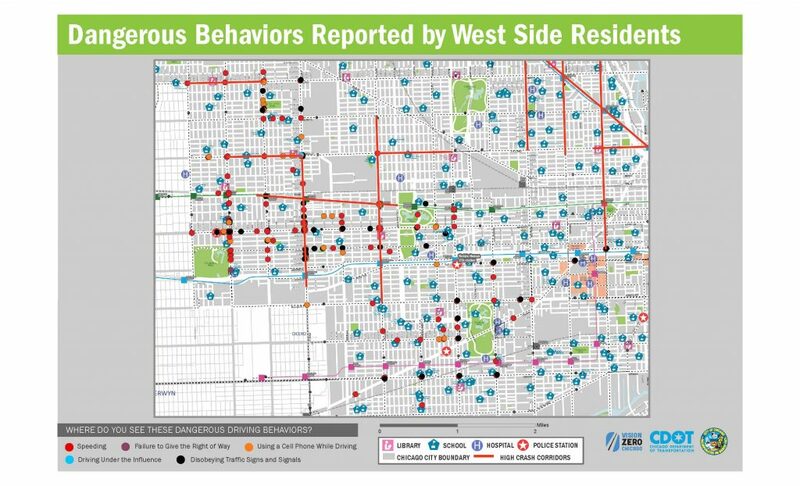 Over 300 locations were identified where West Side residents observe at least one of the five most dangerous driving behaviors. 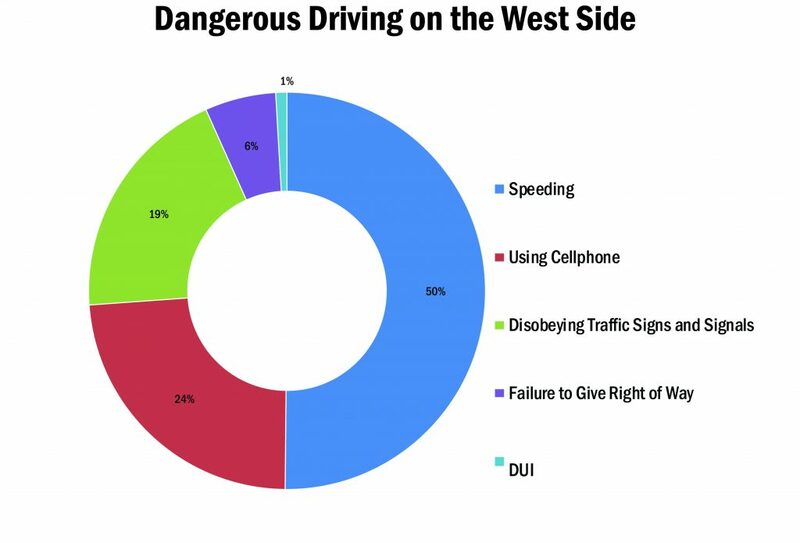 Respondents were most concerned about drivers speeding or using cell phones on West Side streets. Starting in early 2018, the VZWS staff will be working with community based organizations to schedule roundtables to discuss what was learned and what actions are most important to improve traffic safety in Austin, Garfield Park, North Lawndale, and the Near West Side. We’ll work together to create a plan to improve safety in these communities. The City will also be working with community groups to identify good locations for quick changes to street design to demonstrate how design influences behavior and improves safety. Want VZWS staff to attend an event or present to a meeting? You can reach us at westside@visionzerochicago.org or 312-857-8345.